View Of The Toompea Hill. 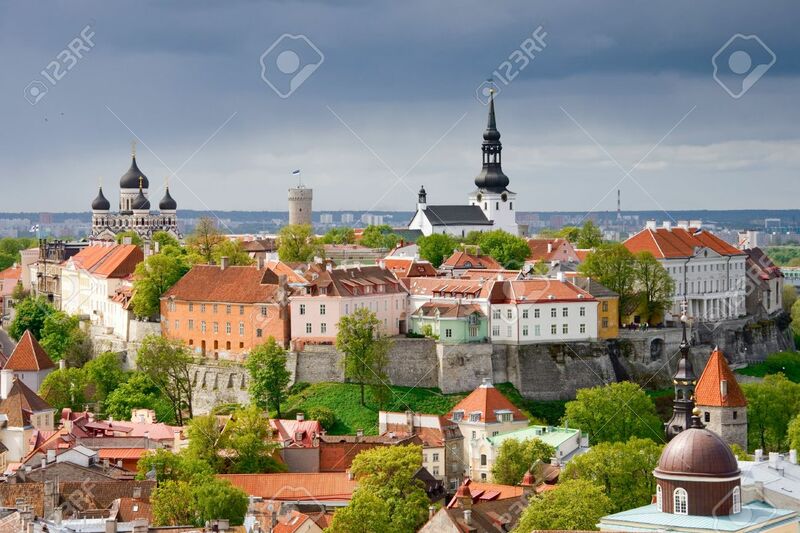 Tallinn, Estonia Stock Photo, Picture And Royalty Free Image. Image 3084363.